Ceiling – Looking at the Stars? I recall when my son was little, I decorated its bedroom ceiling with some glow-in-the-dark stars. We all loved the idea! They were blue-tagged and sadly the blue-tag of that time made a mess when many years later I decided to remove them when moving out. Today, it seems trendy to have that night sky feeling inside buildings. As you can see in those photos, the ceilings are painted in night sky blue or black and are decorated with many little lights. The effect is stunning as long as your ceiling is very high – this point is essential!!! Some trendy restaurants also decided to bring on dark ceilings – maybe we can’t see our food as well – but this gives a nice and cosy atmosphere in the place. From a Feng Shui perspective, having the sky above your heads creates the feeling of infinity, it opens up your mind and possibilities. Avoid having this decor on normal height ceilings please as this would deter the point and you would make the room feeling much smaller. In Feng Shui, attics as well as ceilings symbolise what we think (in our head). 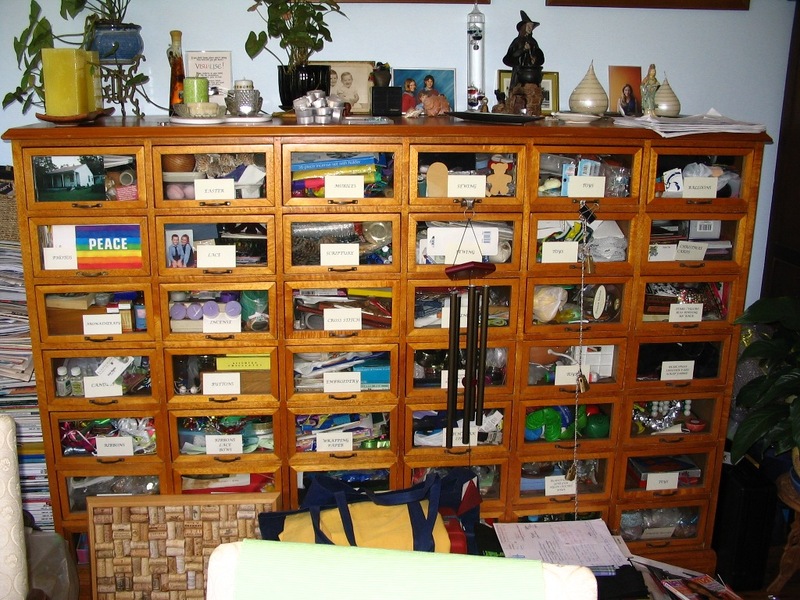 Too much junk in attics or old objects reminding you of bad memories could be stored there too – all those negativity stagnates above your heads. Likewise, cracked ceilings or traces of water damaged (repaired or not) are not the best omens to live a sane and positive life. Looking at Asian temples and monuments, ceilings are often decorated with golden leaves. Imagine living with gold above our heads – how rich we would feel! Nice lighting in our modern interiors can do the job though. Ceiling apparent beams are lines that ‘cut’ the Chi above our heads, Asians decorate their beams to dissipate their negative effects. 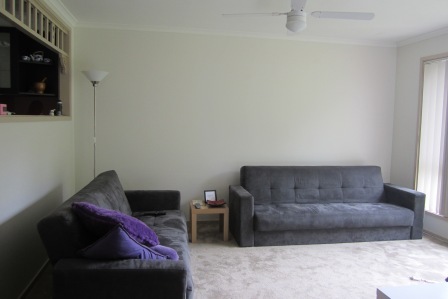 As illustrated (right) with this modern room, today’s decorators are keen to make rooms cosy and use tasteful draping even if there is no beam. Today, look up, check your ceilings, clean up your lights, change the broken bulbs and think of washing or repainting your ceilings if necessary. 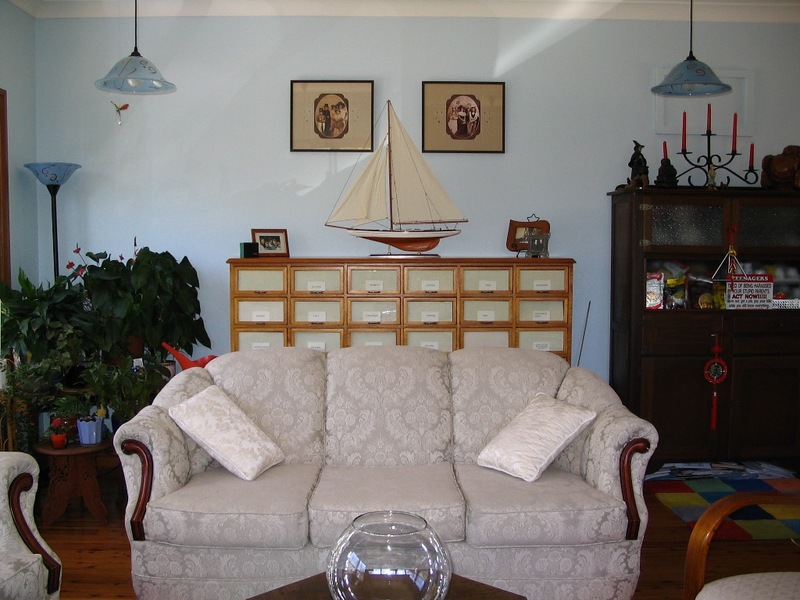 ” Dear Roseline, I thought you might like my before and after bookshelf shots! 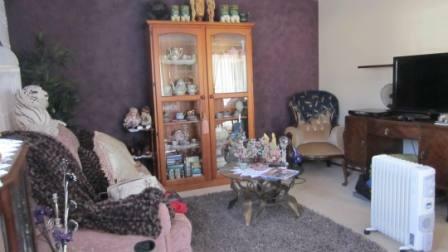 The example of this reader reorganising her bookshelf has a good impact on her life, her living room where the bookshelf is located is now more striking and brighter. Y.C. says is it ‘organised in an integrated way’. Change is movement, is life. When we see always the same, our thoughts remain the same. Move/change/update something around your home weekly. 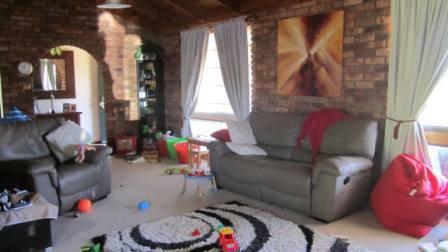 The lounge room is often the first room that you can see when entering therefore its furniture placement is essential. 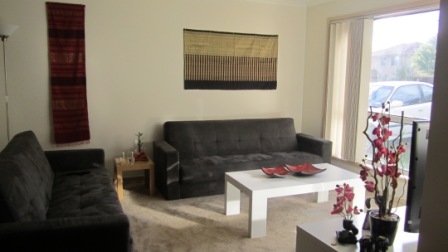 Comfort and hospitality will see cosy cushions and the largest sofa welcoming the guests. Ideally the living room is where you meet and greet visitors It is where you display your art collections and precious decorations. Be aware that whatever you choose gives clues to visitors about your personality. It might be a good idea to avoid displaying your books in that room as they often reveal who you are. Let people discover you instead! Store books inside cupboards or in your study. Being in harmony with your space makes your life so much easier, everything flows effortlessly. A happy home = a happy and successful family. Step 3 – When points 1 and 2 are fulfilled you can then add a Feng Shui cure (also called Chi enhancer) for example: a bunch of fresh flowers OR a symbol of what you wish to achieve in your life OR a wind chime OR a faceted crystal ball OR a whirligig. – Ask yourself what is the focal point in the room. ice seating or a piece of art is ideal. Avoid having the television as the first thing you see when people enter the room. – Avoid positioning the seats under an apparent beam. Anyone sitting there may get a headache or feel upset with no apparent reason. – Encourage fresh flowers, they refresh the energy. Sadly, dried flowers hold stagnation and are best avoided. 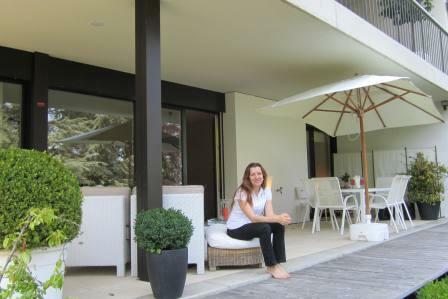 – the lounge room would have the best and most attractive view and the sunniest aspect. – Avoid guns, swords and weapons in view as they generate negative energy. Place them instead inside cupboards so they don’t create quarrels. 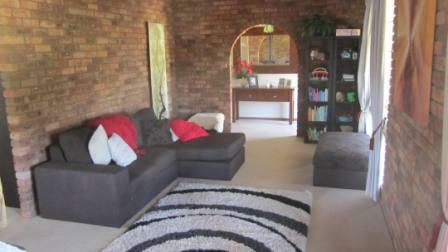 – Yin energy will be achieved with rugs or carpet; Yang with tiles or floorboards. c) Oblong , round or square tables with soft corners are best. Long narrow tables are not recommended. Avoid seating guests at the corners as they act as poison arrows. d) Seat diners with their backs to a solid structure like upholstered seats or wall or heavy buffet. e) Six or eight are ideal numbers of chairs around a table. f) The table should be in a well defined space so Chi can flow all around it. 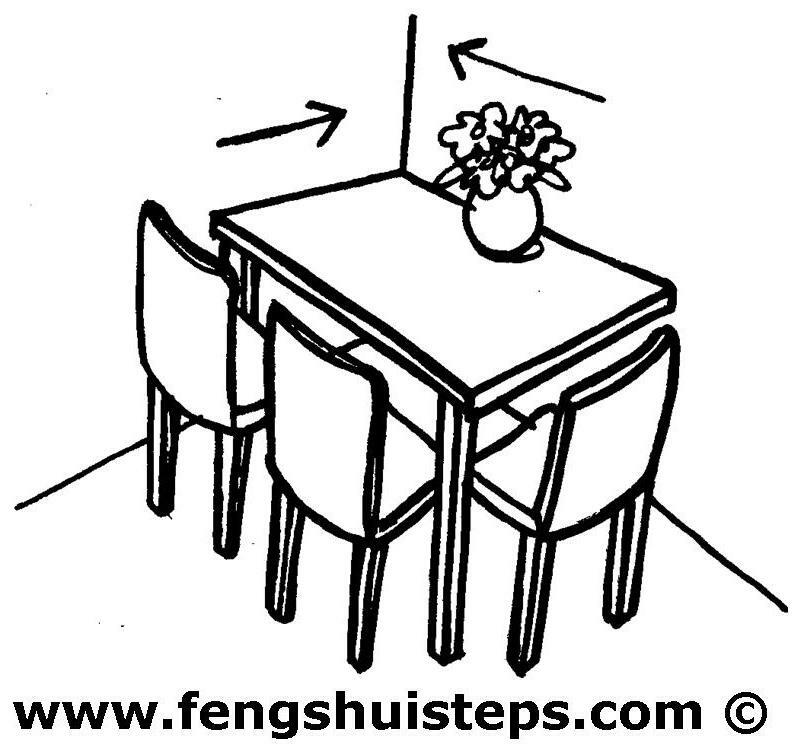 Fig 2 – AVOID a table pushed against a wall ! 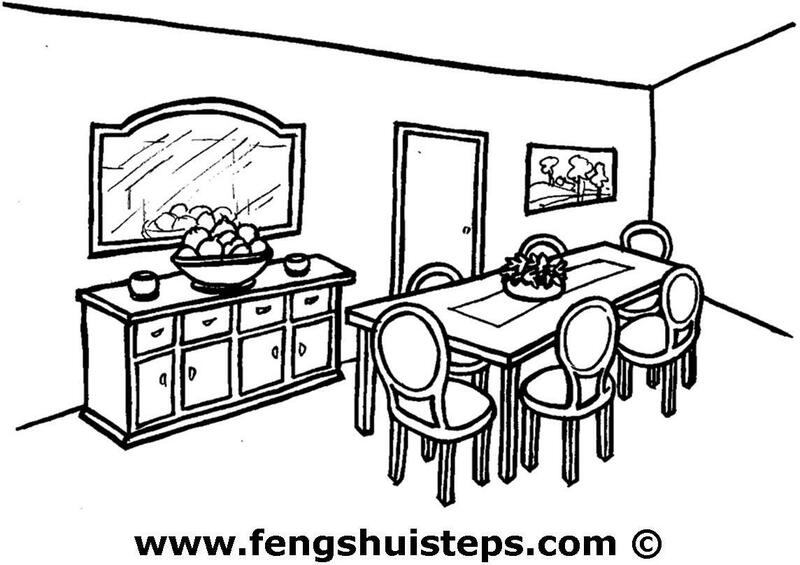 – If you choose to stick your dining table against a wall, Chi cannot flow there. You will project the same problem in the area of your life. For example, if your table is stuck in your wealth area, money will not flow easily to you. 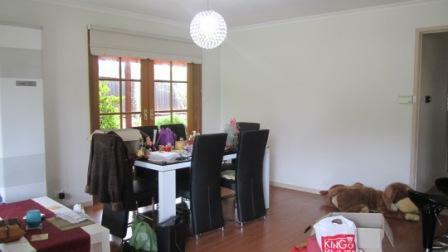 – The dining room should not be too close to the entrance or guests will eat and run. If so, screen it from the initial view of those entering with a partition or beaded curtains. Even a round faceted crystal can serve as a symbolic screen. – You can use small typical Chinese Feng Shui statues. 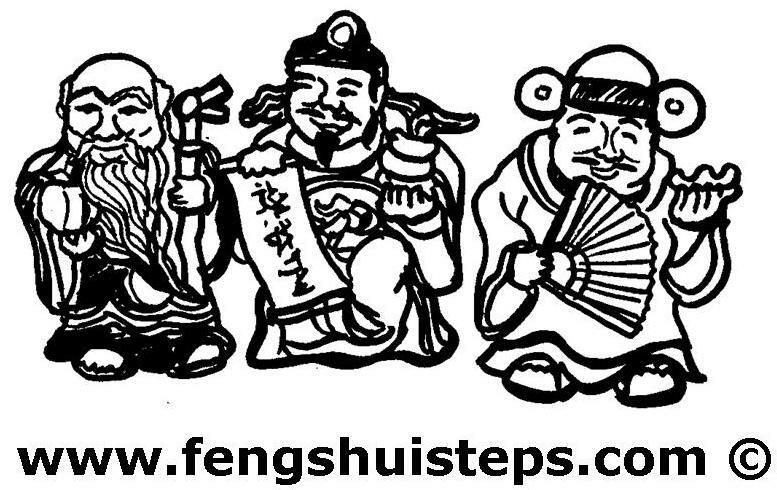 Fu, Lu and Sau are the three gods of health, happiness and prosperity. Just make sure when diners are seated, the statues are slightly higher. – One mirror is fine as it doubles the food, symbolically doubling the abundance. 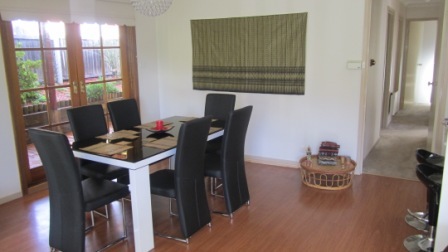 Two mirrors facing each other is inappropriate in a dining room as it creates a busy and sharp atmosphere. – If your table is underneath an apparent beam cutting the table, people might argue or feel separate. – It is auspicious to match your china and never use cracked or chipped plates or glasses. 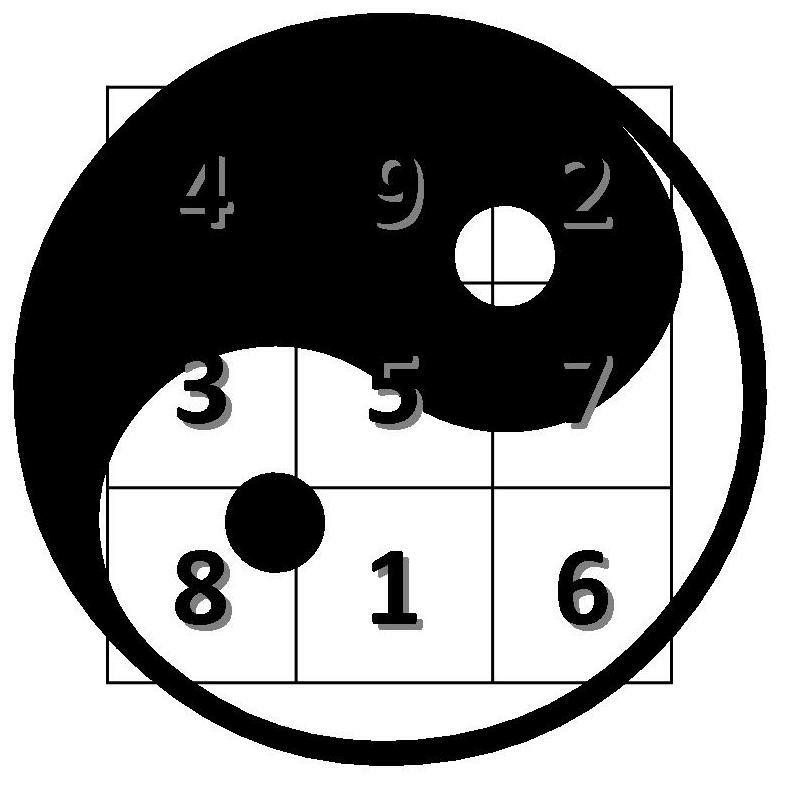 Fig 3 – Fu, Lu, Sau are the 3 gods of Health, happiness and Prosperity. 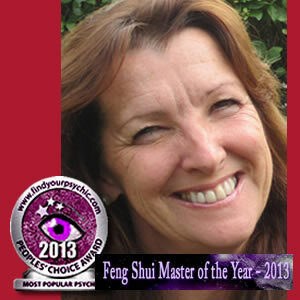 Some people naively believe that one visit of a Feng Shui consultant is enough to have their life sorted. It certainly starts the process and can bring amazing changes. More importantly is is essential to understand that after your consultant visit, it is your role to keep that flow in harmony! My best advice: change something in your home weekly! Enjoy your Feng Shui changes and your life will evolve. Change your PLACE into your P A L A C E and start looking at life differently. Your home is the reflection of what you are living right now. You constantly scan your surroundings, are they looking happy and bright? Do you struggle with relationships? Are you willing to change career and you hesitate to take steps? Your emotional health is challenged and affects your physical body, your income, your social life. Maybe you would like some extra $$$$ but for the moment all this seems to be in the ‘too hard’ basket? Change your PLACE into your P A L A C E and your life might never be the same again! 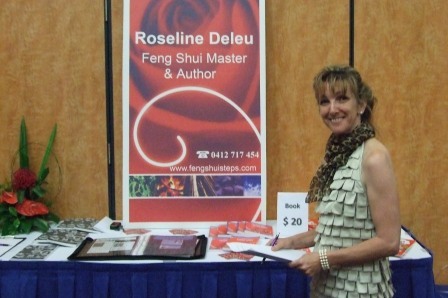 Roseline Deleu has adapted Feng Shui, the ancient Chinese art of placement to many cultures, beliefs and understanding. 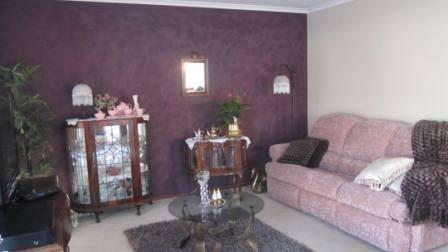 She has been conducting homes and business consultations and trainings for over 20 years. During your home or business consultation with her, together you spend a few hours and look at your life and the influence that your decor has onto your moods. Often, simply by changing the placement of some of your furniture, hanging a frame or a photo on the right spot, adding light in a dark corner, you unblock energy flow and coincidentally opportunities are coming your way. Are you ready for a potential life change? Roseline has been consulting for over 20 years and has changed many people’s lives starting with her own. Her positive and constructive attitude could give you that boost that you always needed to step forward. Very often there is no need to purchase anything, together with Roseline, you will use what you already own and place it symbolically in the right spot. You turn your place into your P A L A C E and start enjoying life (again). Grasp this opportunity and book Roseline, she travels Australia wide for the moment and will be in Europe in a few months time. Offer yourself this special time and invest in you. 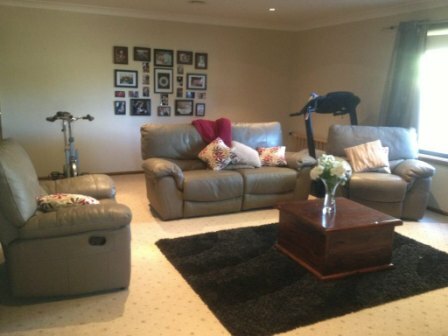 A rumpus room – sometimes referred in some household as family room s- looks great once organised the right Feng Shui way. One of my client’s tastefully reorganised their rumpus combining their intents and my Feng Shui suggestions. The gym equipment is now behind the seats – which means not so obviously in sight – and the decor of the room is simple and classy. Moreover, they are keen on a new pregnancy and at the same time, they both wanted to get closer to their interstate family. 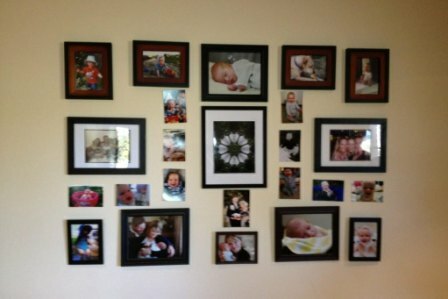 They rearranged their photo frames placing them all in the outline of a well-balanced rectangle. I was happy to see in the middle of them all, my beautiful ‘Fertility’ enhancer nicely framed too. Their results came fast, within about a month, they were planning to move interstate closer to their family. Getting the frames closer together inside an imaginary shape enhanced the intent of the family getting closer together . As per today, the husband is about to sign a new work contract.